﻿ Thurber House - Ohio. Find It Here. Thurber House is a literary center, museum, and bookstore located in the restored 19th century home of famed author, humorist, and New Yorker cartoonist James Thurber (The Secret Life of Walter Mitty, My Life and Hard Times, and other works). 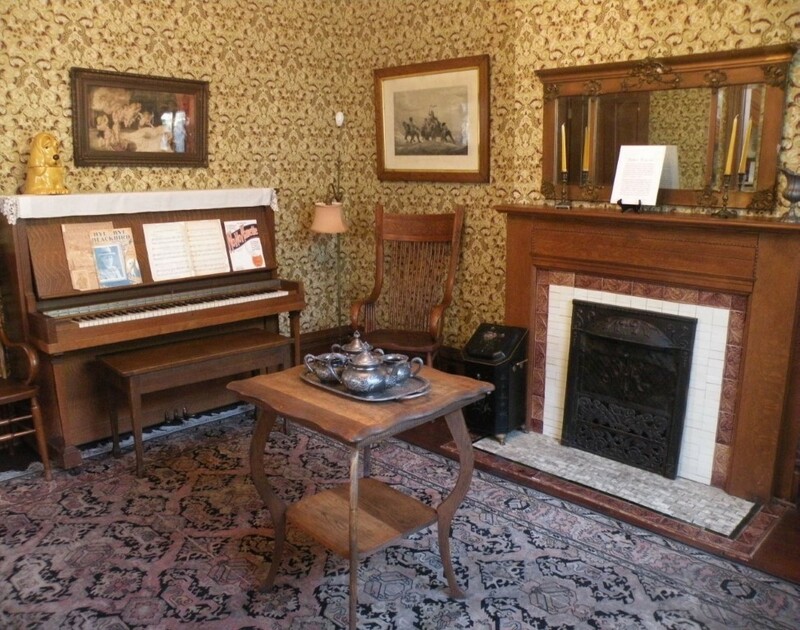 The 1873 home is filled with Thurber artifacts, memorabilia, and gift items, and is known for its ghostly history.Thurber House hosts events with bestselling authors, writing classes, literary picnics on the lawn, and education camps and classes for children in preschool through high school. 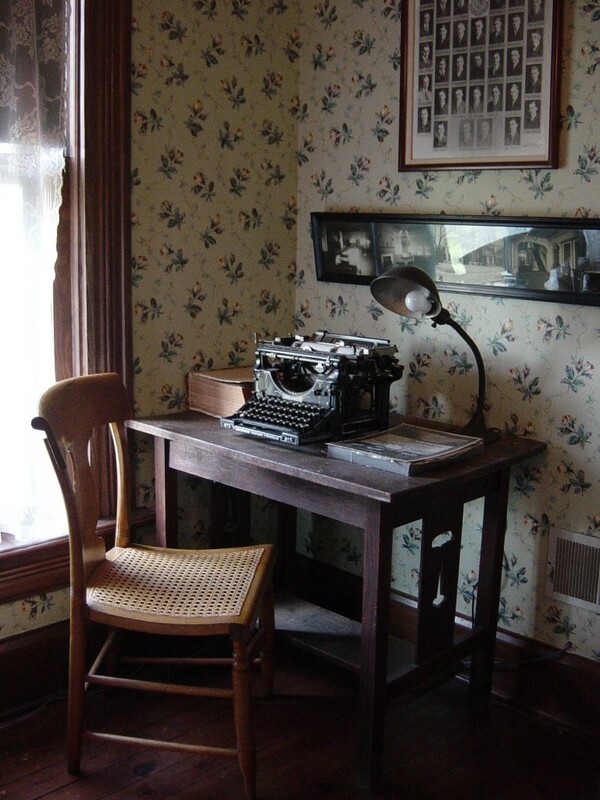 Other programs include two month-long author residencies and the Thurber Prize for American Humorthe highest recognition of humor writing in the United States.Thurber House is open for tours from 1:00-4:00 pm every day (excludes major holidays). Self-guided tours are free, and guided tours are available on Sundays. 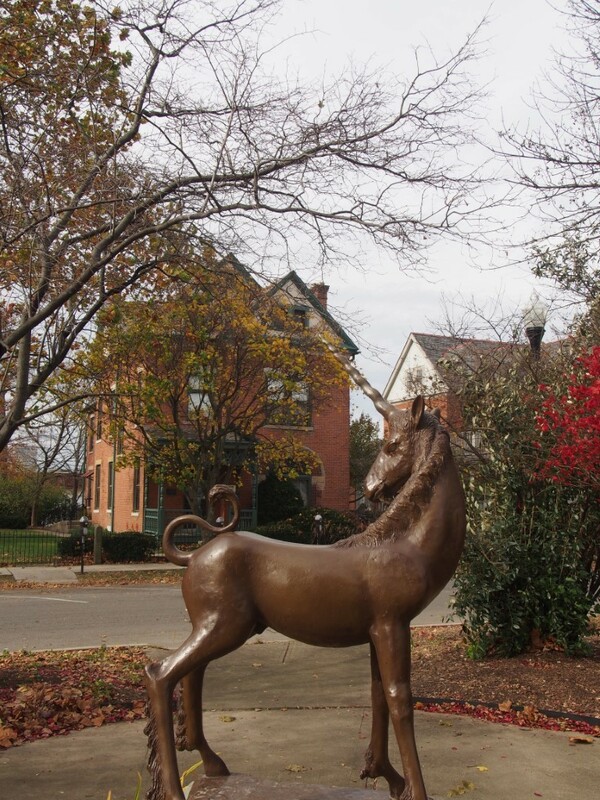 While you're here, be sure to visit the historical marker, the dog garden, and the unicorn in the garden. 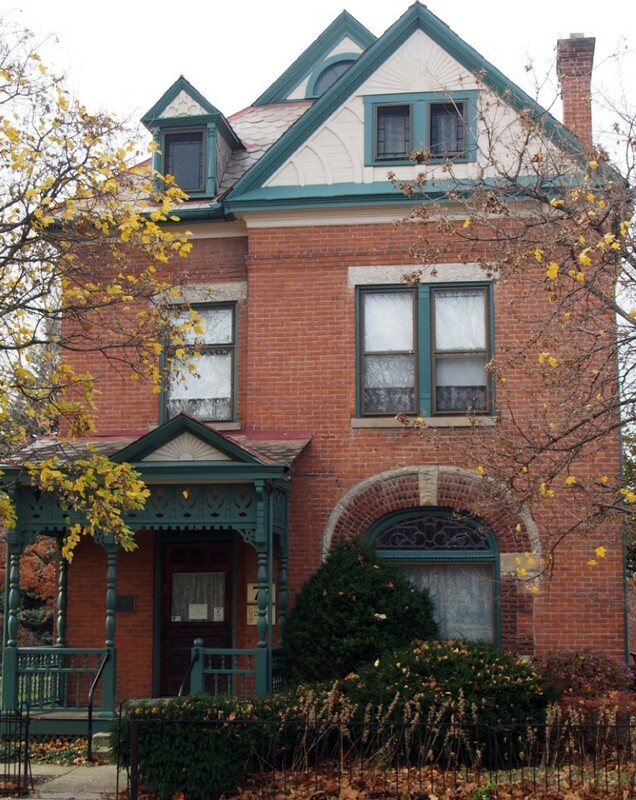 Thurber House is listed on the National Register of Historic Places.